FAREWELL RECORDS: TIDES DENIED full album stream - due out Nov 16th. TIDES DENIED full album stream - due out Nov 16th. 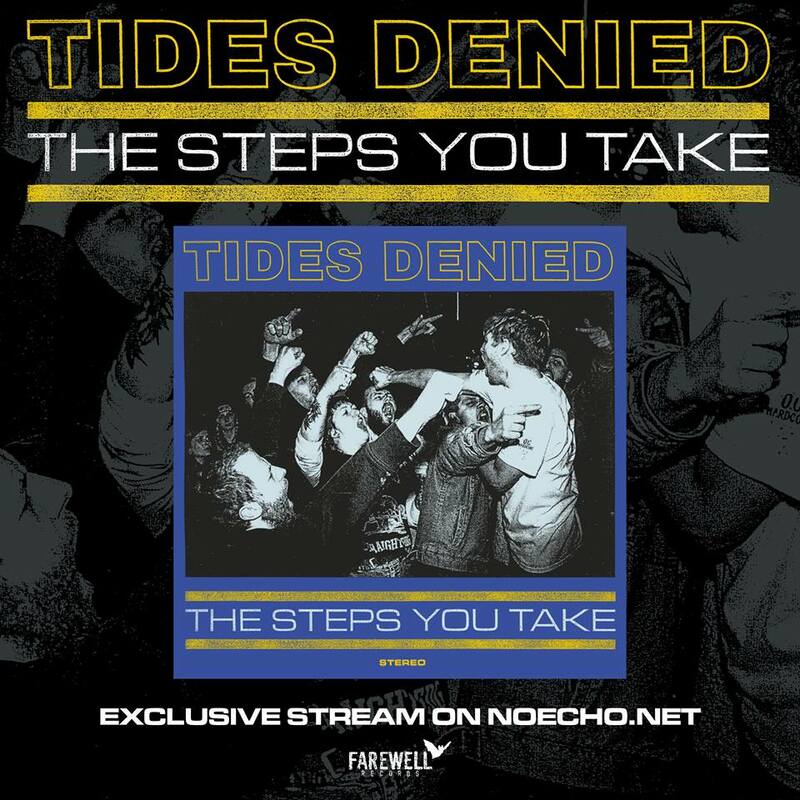 Head over to the noecho.net for a full stream of TIDES DENIED debut full which will be out real soon!